Sessions will be led by our senior Chefs Rajesh, Mohan, Rakesh and Jyotsna, along with experts from our Wellness team, complemented with talks and consultations. 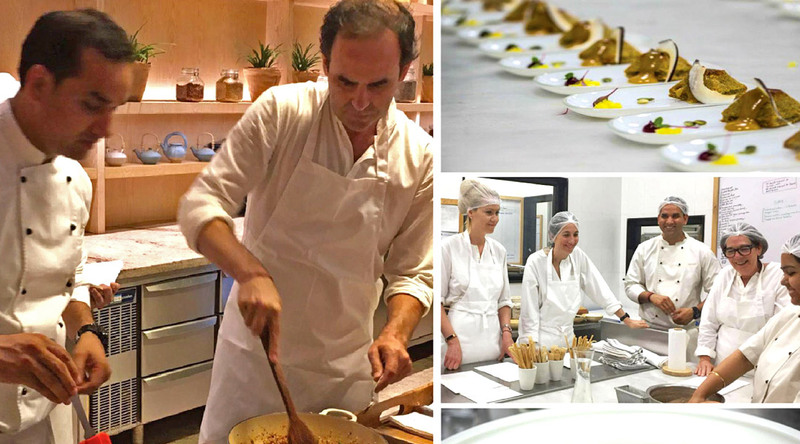 Your experience and sessions will not be limited to the kitchen but also extend to the farm and other Retreat spaces! Sessions will be open to all Vanavasis but those signing up for this Retreat will receive special attention and priority. Your treatments will be scheduled around these sessions. To book your retreat at Vana or to express interest in attending this retreat, please email Retreat Reservations at retreat@vana.co.in or call us at +91 135 3911114. You may also decide to attend these sessions after your arrival at Vana however numbers for this Specialist Retreat are limited!